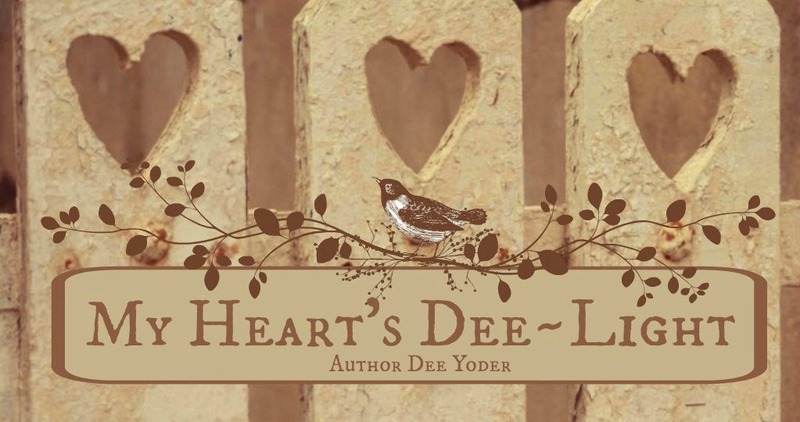 Thanks to my dear friend, Sara, I have a new award for my blog: Stylish blog Award. 1. I LOVE to watch old black and white games shows--or just about any old black and white TV show from the 50's and 60s'. It reminds me of my youth and some kind of innocence that was in life then. TV was never raunchy and you had to mind your p's and q's (no swearing on the air!). Men wore suits or tuxes and women wore evening gowns for TV appearances. Wow. 2. I prefer to eat crunchy foods. Mushy or smooshy foods (I call them non-violent) are no fun to eat and tend to make me gag. Especially hot cereals. UGH. Exceptions: cake of any kind. 3. I like to paint with watercolors. But I'm not very good. I wish I were a better painter. 4. I never realized how many books I made as a child until my son and I went through my school record book the other day. Out fell numerous little homemade books that spanned my school years. One was even sewn together to create a bound edge. Hmm. Guess the writing bug was in me early. I'd kind of forgotten about that. 5. I like politics more than I should. It gets me steamed up, though, so I avoid it these days. I like my opponents to play fair, but when they get all hoity-toity about their views, like theirs are FAR more urbane and "tolerant", I either want to laugh or punch them in the nose. Ha! I'm supposed to pass this award on to five other bloggers, but I know how busy many of you are. 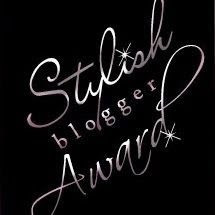 So, if you love to blog, consider yourself "knighted" with the Stylish blog award. Please feel free to accept this award for yourself. You are right - way too busy, but I did enjoy reading your list, a bit more about you - very sweet! 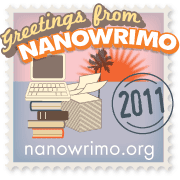 Removing a Blog From My List--Why?